Information coming soon! Stay tuned! Thanks for partnering with us in winning souls for Christ and empowering believers. 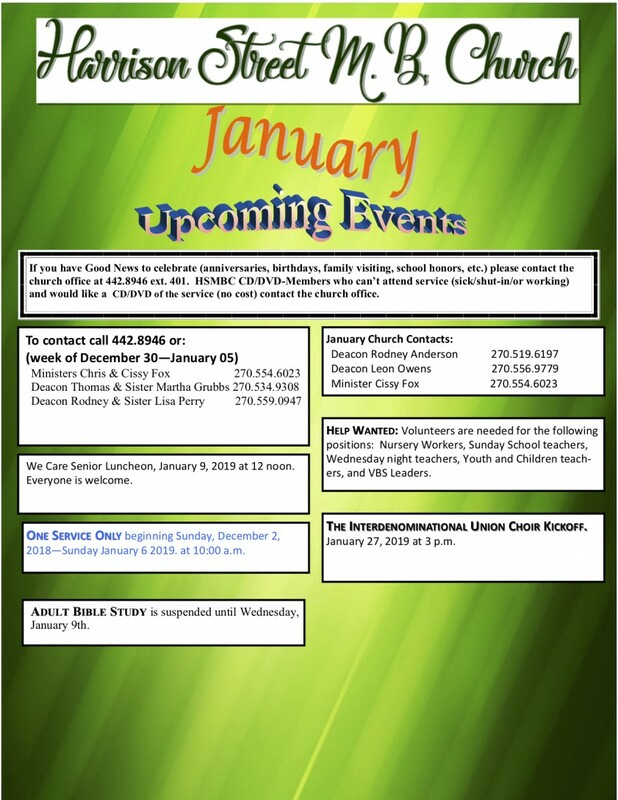 Your seed gift is greatly appreciated and will be used in the purpose of kingdom building. 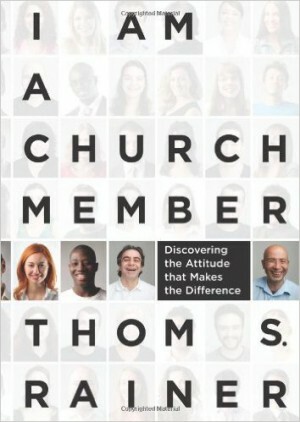 Best-selling author and ministry leader Thom S. Rainer drew an exceptional response when he posted a 500-word declaration about church membership to his daily blog. “I Am a Church Member” started a conversation about the attitudes and responsibilities of church members—rather than the functional and theological issues—that previous new member primers all but ignored.